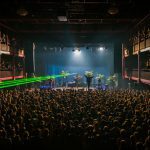 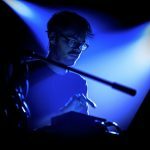 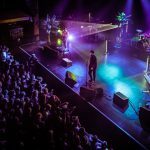 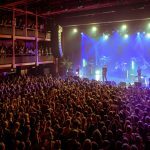 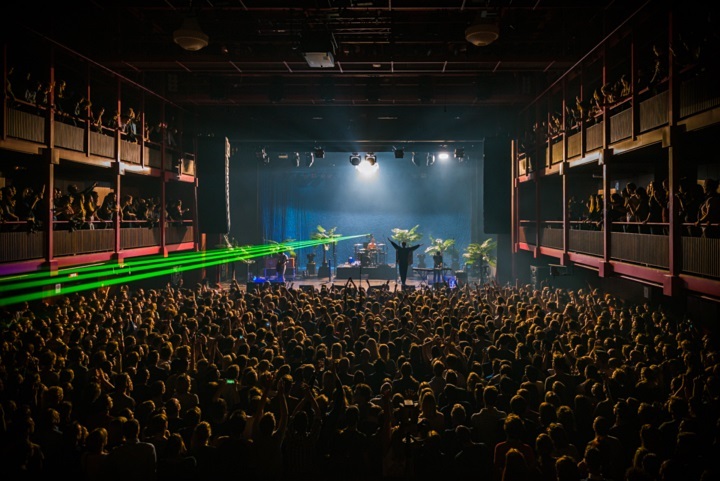 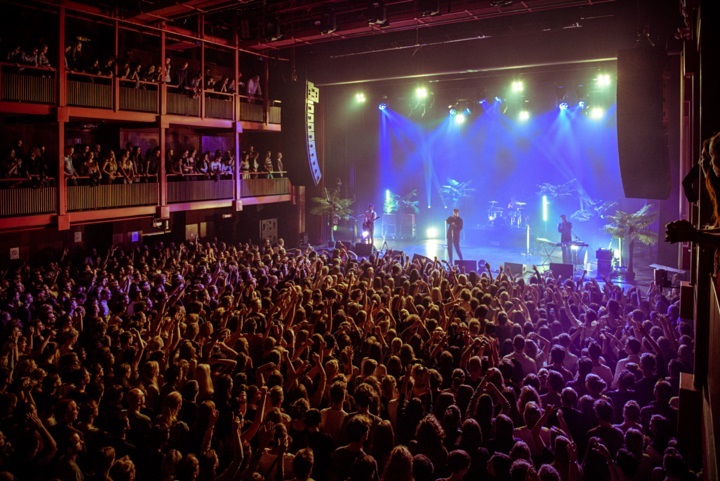 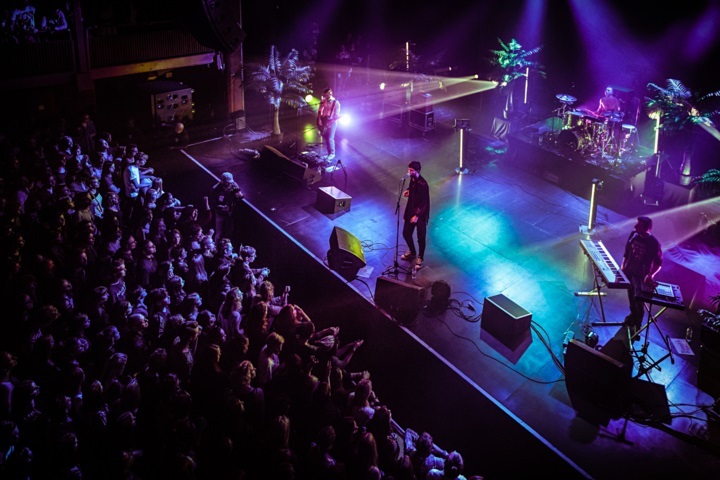 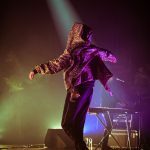 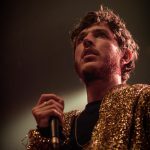 Home / Fotoverslag / Fotoverslag Oscar & The Wolf en Cathedral 77 @ AB! 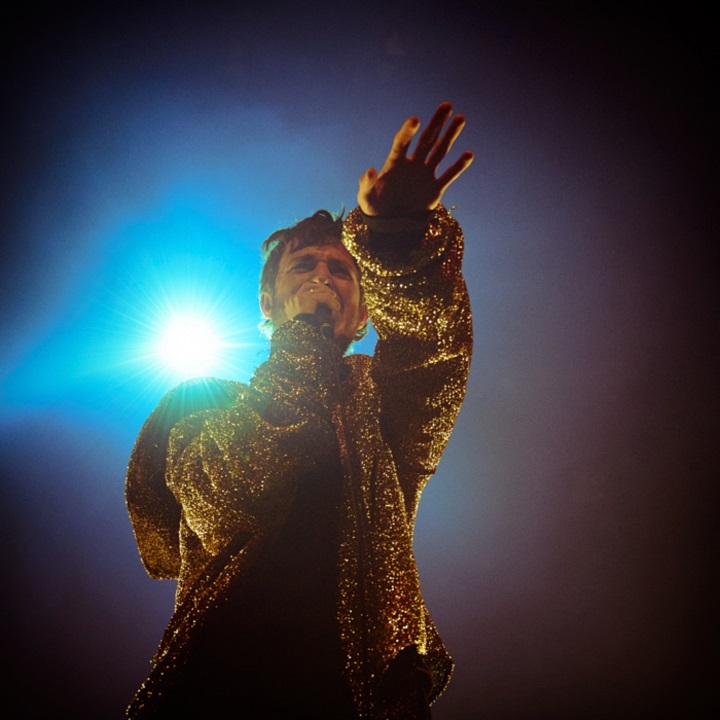 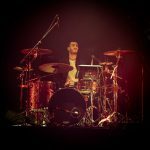 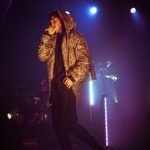 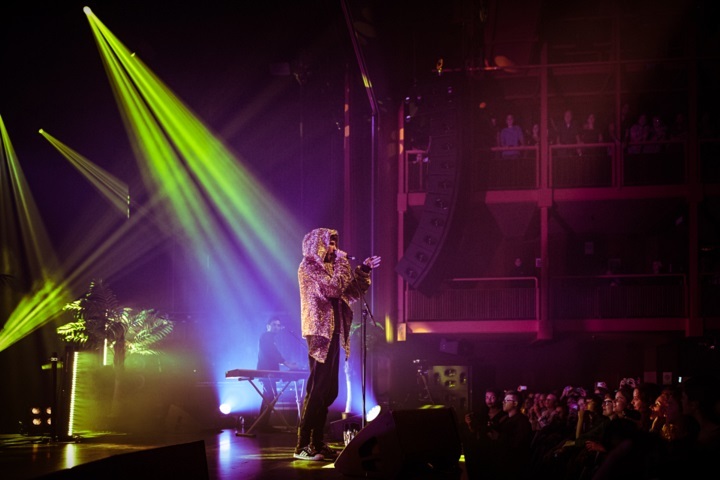 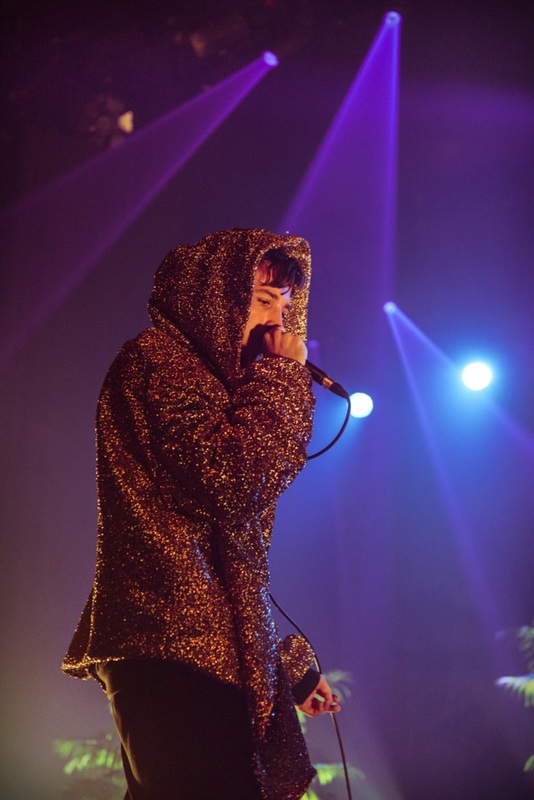 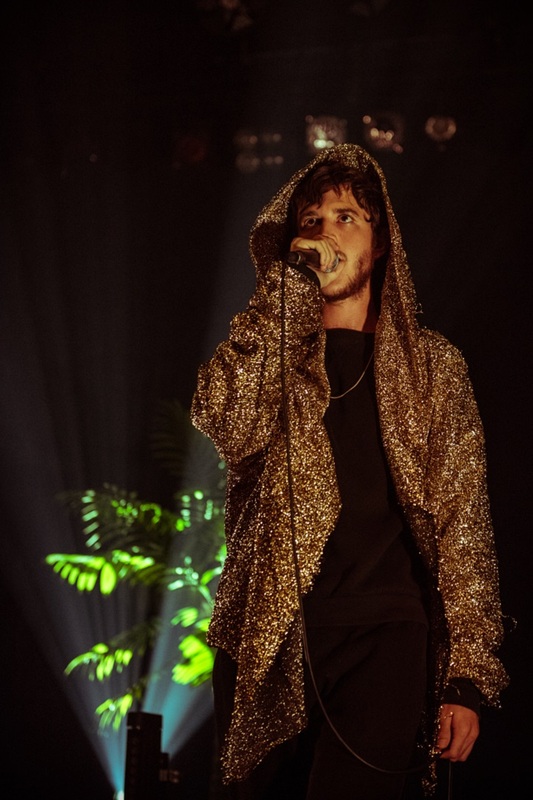 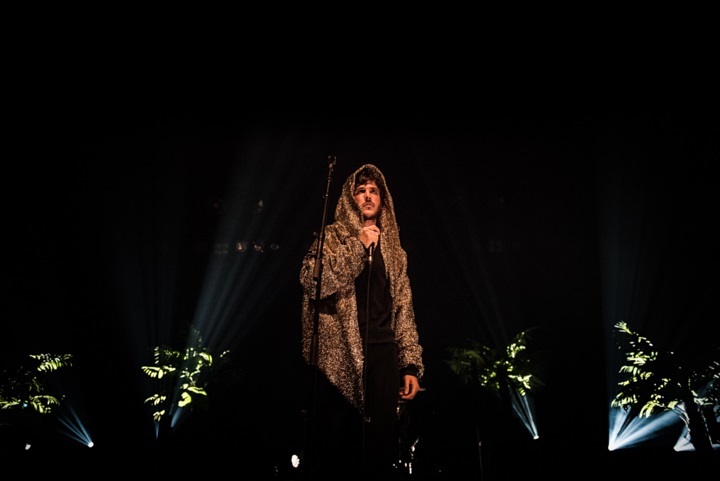 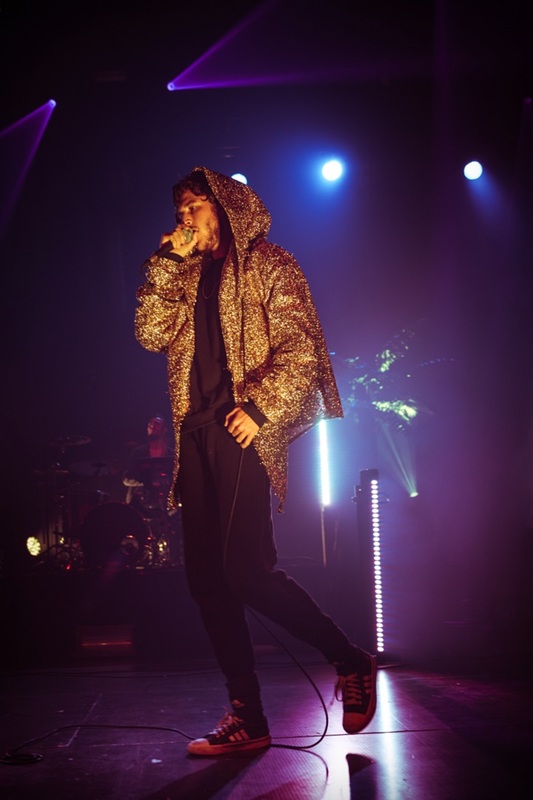 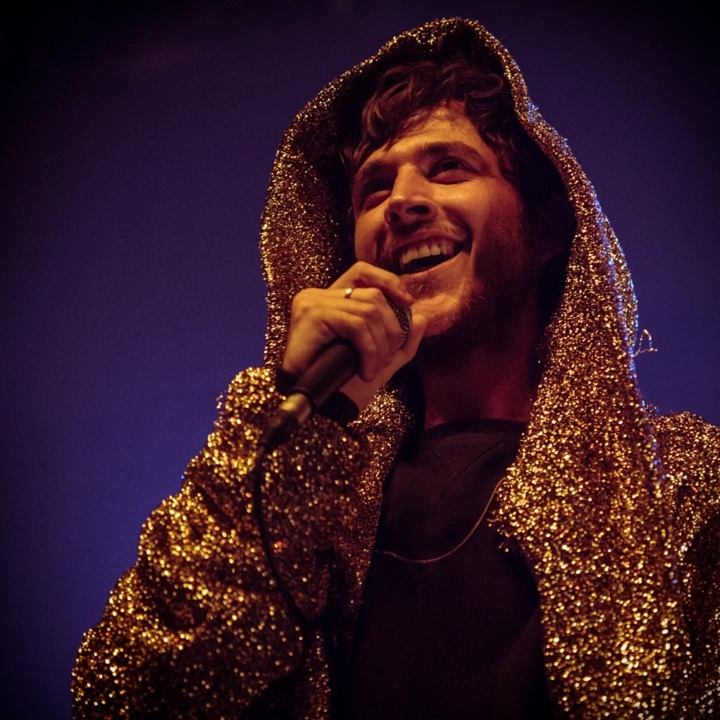 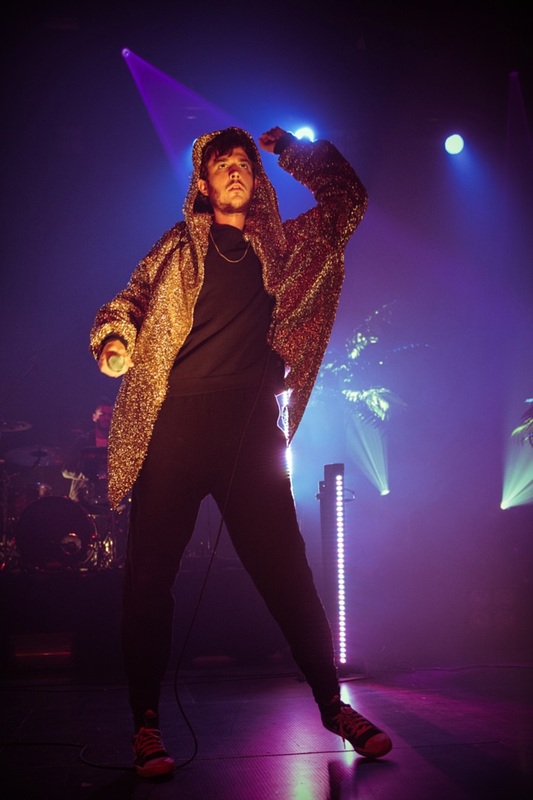 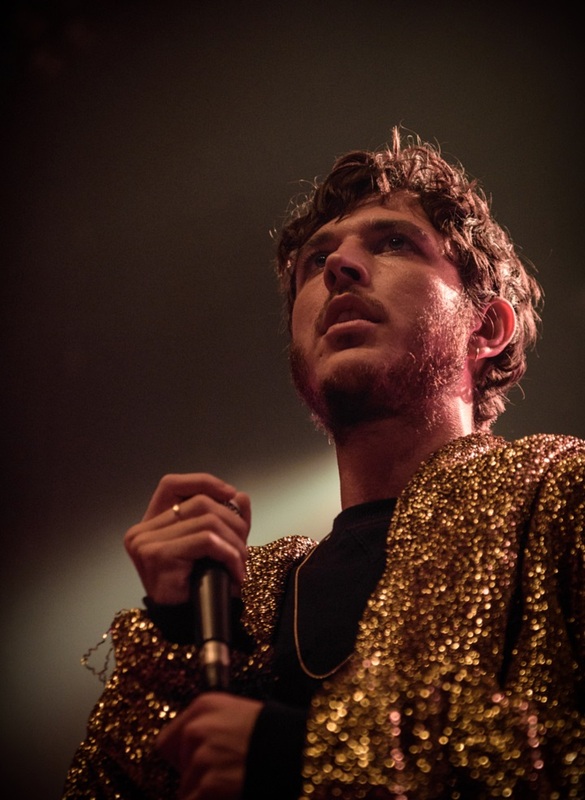 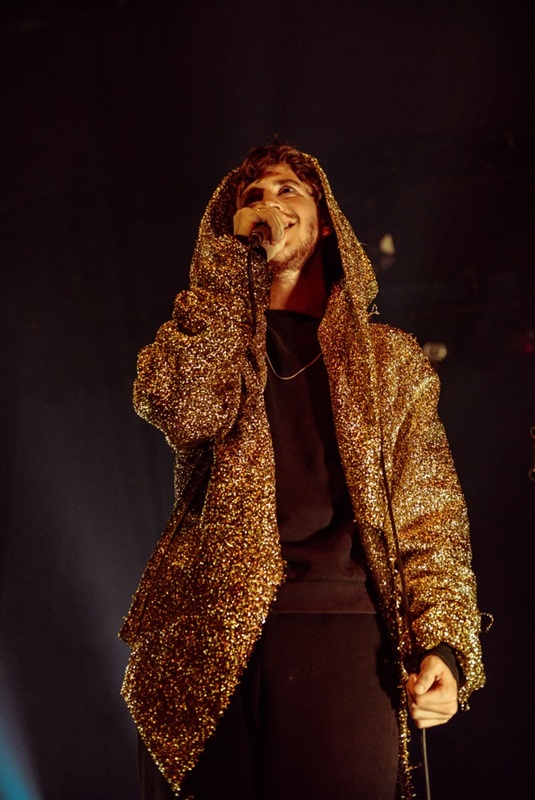 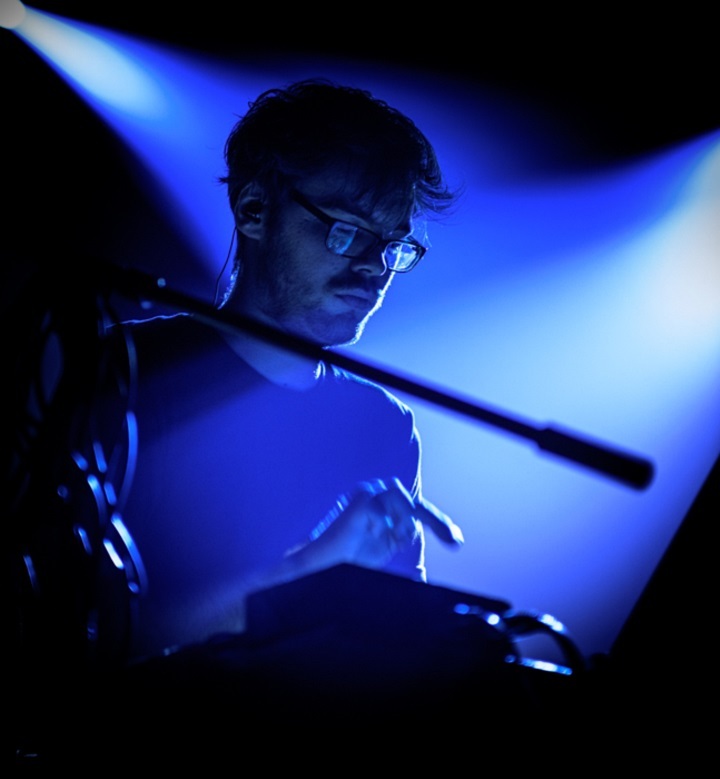 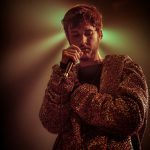 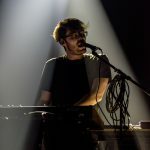 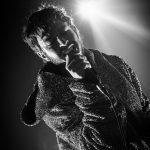 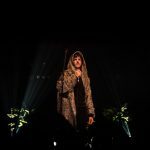 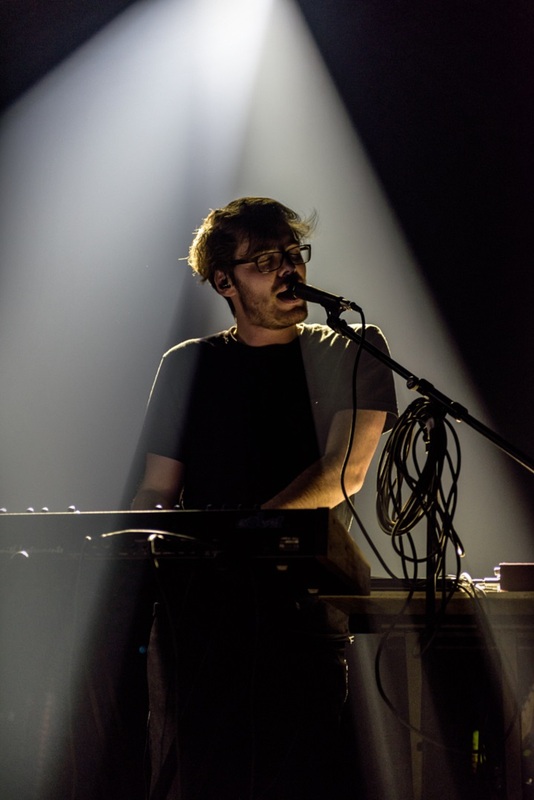 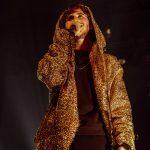 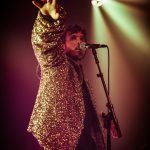 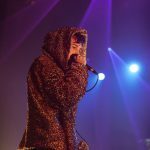 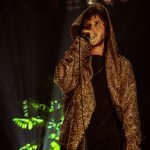 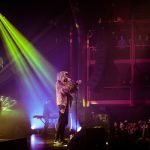 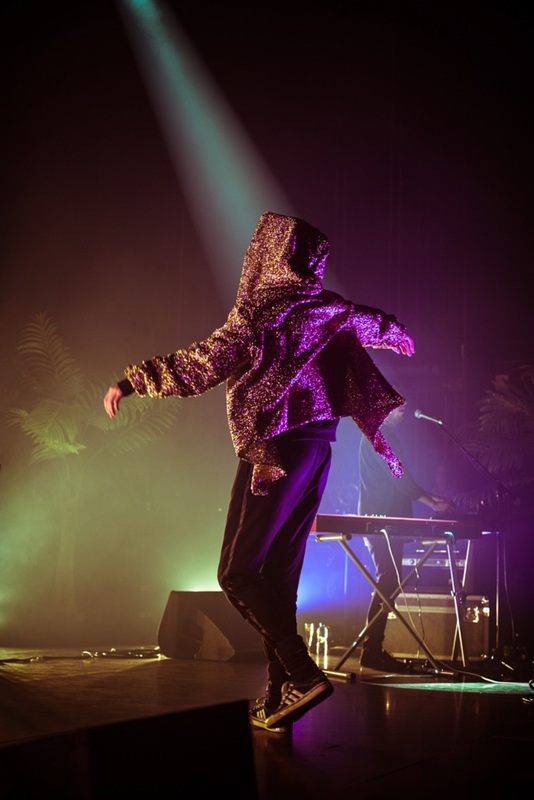 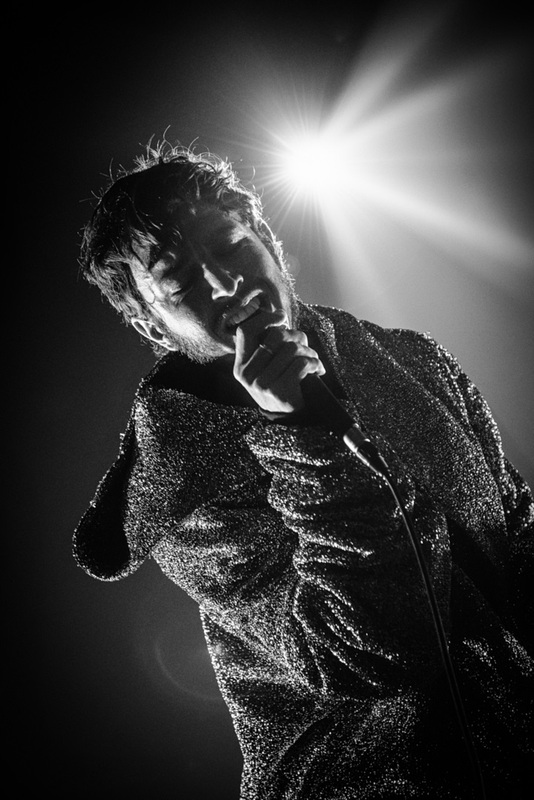 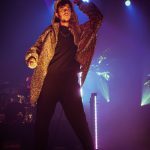 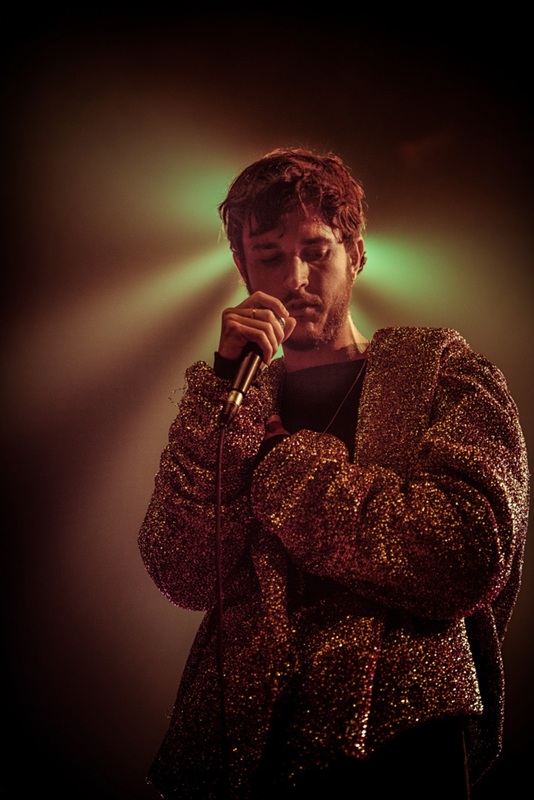 Fotoverslag Oscar & The Wolf en Cathedral 77 @ AB! 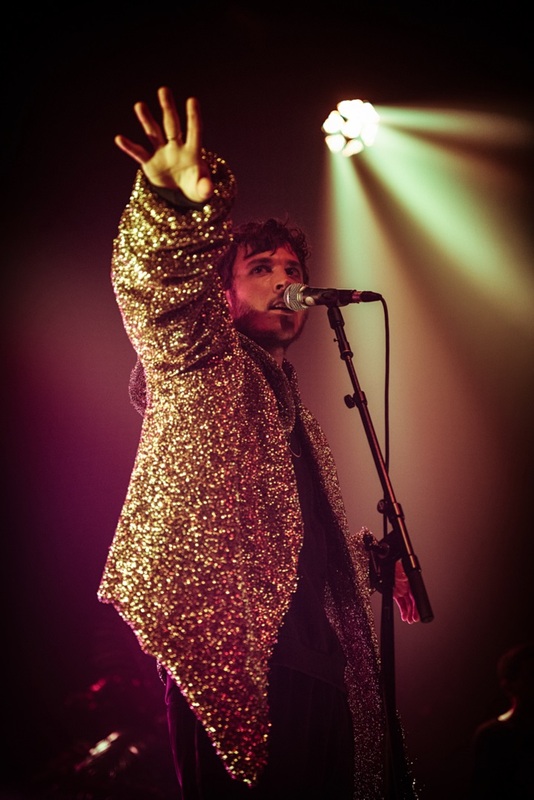 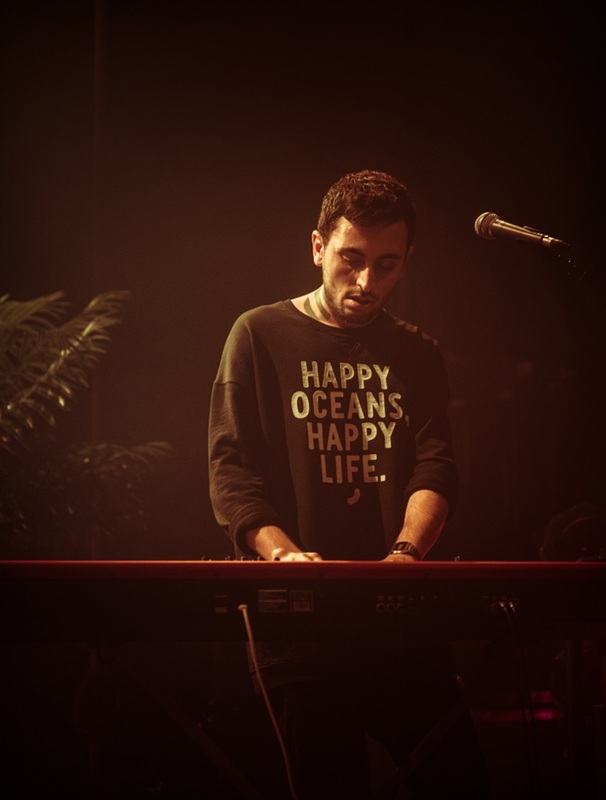 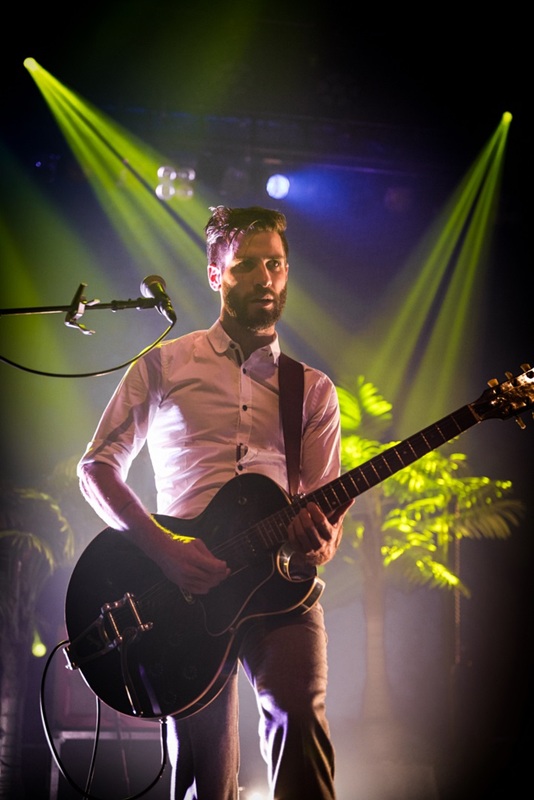 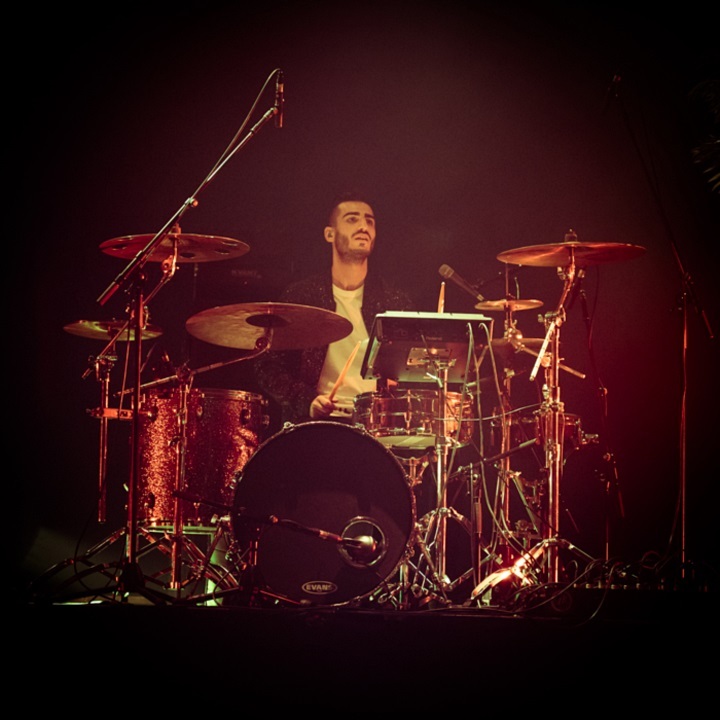 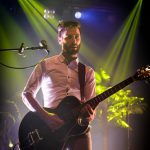 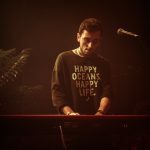 ← Previous Story Fotoverslag Geppetto & the whales en Byron Bay @ AB! 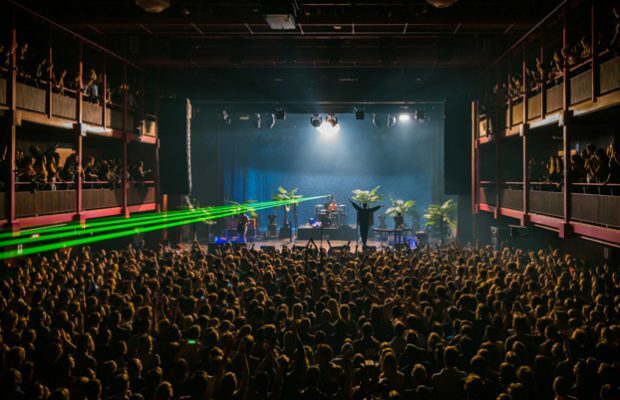 Next Story → Fotoverslag The Hoax @ Muziekodroom!